6-1-20/2, Walker Tower, New Bhoigura, Secunderabad-500025-andhra pradesh. 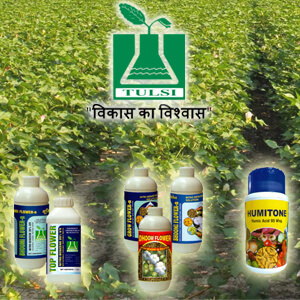 manufacturer and supplier of all type seeds. Wholesaler of all type seed.